Bronze is the perfect material for creating statues and figurines in art. 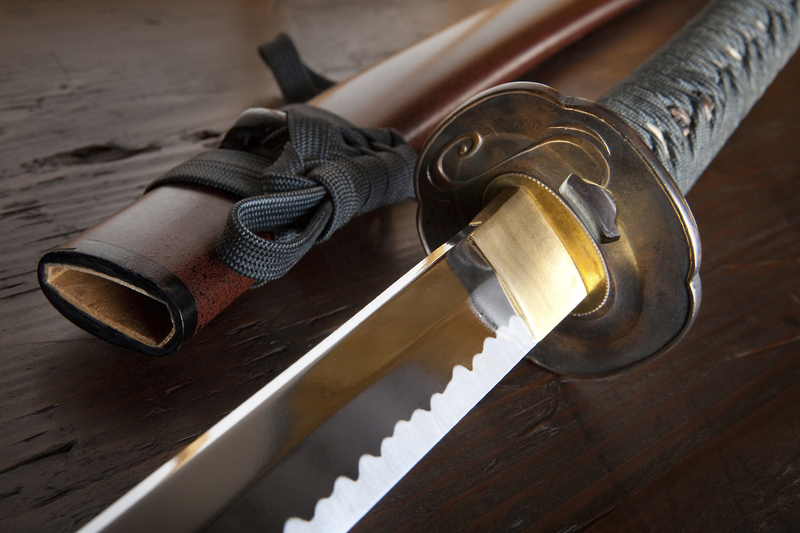 As it is an alloy made up of a copper, tin and arsenic it is incredibly long lasting and hard wearing. Unlike stone it doesn’t chip or crack. You can find some incredible Bronze Wildlife Sculptures and Gill Parker Bronze Statues are just one of the places you should look. Bronze is incredibly hard wearing and a beautiful material to work with. This is one of the reasons why the Indian Government has used twelve thousand panels in the cladding of what is the largest bronze statue in the world. The Colossus of Rhodes is nothing next to this and it stands at twice the size of the Statue of Liberty in New York. 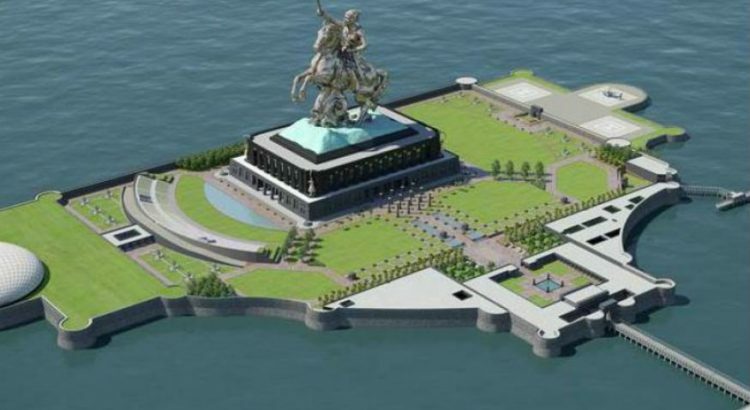 What are the reasons for the Indian government for building this statue plus who is it of, and why do they deserve it? First of all, it isn’t of Gandhi or Nerhu as most people would expect. It is in fact a statue of Sardar Vallabhbhai Patel the countries great independence leader. I’d not heard of him either, but he is credited with bringing together the states of India into one country following their long overdue independence from the British Empire. Dubbed as a statue of Unity, fitting as Sardar, nicknamed the “Iron Man”, did so much to unite the feuding states. The statue of him sits in the Gujarat region of India and is one hundred and eighty metres tall. The great man is moderately dressed with his arms by his side staring out across the country. Prime Minister Narendra Modi was very keen on it and opened it to great fanfare. It even got a symbolic pelting with flowers by the Indian air force to officially bless it. However, it’s not been met with universal approval. Much loved and respected though Sardar Vallabhbhai Patel is, and he should be considering the job he managed to pull off, the statue is not universally loved. Local Farmers were up in arms about the amount of agricultural land lost to its construction and the environmental cost, including the relocation of hundreds of rare crocodiles. Locals point out that a decent infrastructure or some Schools would have been nice instead. The farmers also claim that they have only received half the promised compensation. Things got so bad that thousands of Police had to be employed to keep protesters back. Not really in the spirit of the man its dedicated to. To make matters worse the Statue is going to be topped later this year by another statue that will be one hundred and ninety metres high. This is to the warrior King Shivaji of the Maharashtra (above). It seems that if you’re into big statues then Indian is the place to be this year.